Samsung Company going to lunch Samsung Galaxy s10 Mini, Samsung Galaxy s10 and Samsung Galaxy s10 plus in his 10th anniversary at 2019. All we know Samsung is a big company in the world after iPhone. They never made us sad because they always trying to bring us a good smartphone. Samsung Galaxy s10 will be a mega powerhouse with high-end performance. We are eagerly waiting for this one. The Samsung company is going to lunch the first smartphone with 5g. S10 Mini and S10 can be used 4G and S10 Plus at 5G. They will be used latest Exynos snapdragon processor. 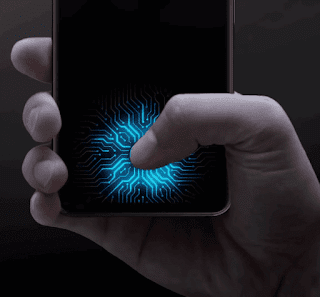 Another great feature is fingerprint scanner will have underneath the display. Samsung galaxy s10 plus might be no notch because 93 percent display filled with the screen. The touch screen of mobile even powerful now. Samsung galaxy s10 plus will have three rear cameras and 2 front cameras. The rear camera might be a 12MP wide-angle lens, +16Mp super wide-angle lens, and 13MP nano wide-angle lens. But galaxy s10 will have 2 rear cameras because its price will affordable then s10 plus. You can click your picture through a wide angle. The front camera will come with 8Mp and 6MP. Regarding, talk about the best things long-lasting battery is more important. Samsung not able to increase battery capacity. In Samsung galaxy, s10 will have 3500 mAh battery. You can watch and play games quite long if they increase its capacity little bit more. 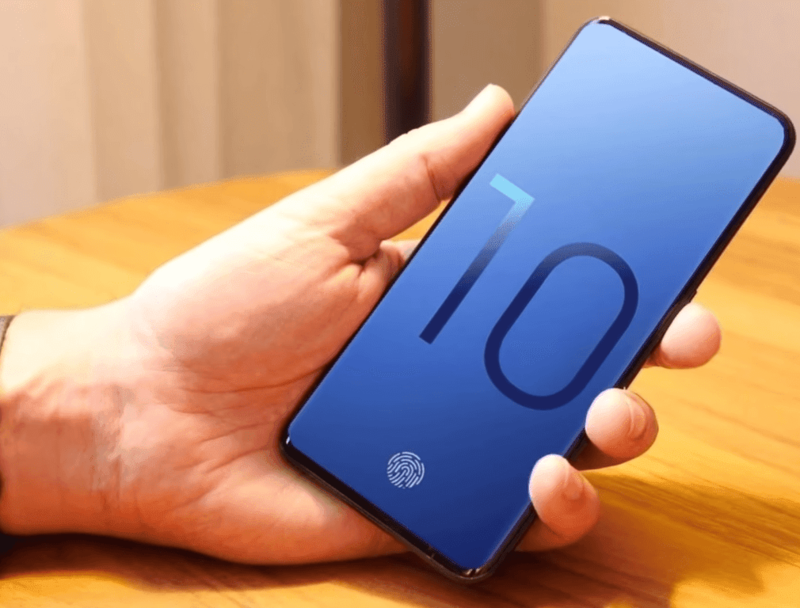 Samsung galaxy planning to keep 10 GB Ram in Galaxy s10 plus. Samsung going to lunches3 device mini, s10 and plus so that their RAM and storage will be different. Samsung Galaxy s10 price is not fixed yet. It prices might be above 700$ in the USA and 70000 in India. Samsung has planning to release Galaxy s 10 on his 10th anniversary. In 2019 Samsung will complete 10 years of quality manufacture. Sources are saying Samsung might finally introduce its much-rumored collapsible smartphone at Mobile World Congress 2019 in February, therefore we tend to may even see 3 devices. This early within the rumor cycle of either device, however, and there is lots of time for things to vary. 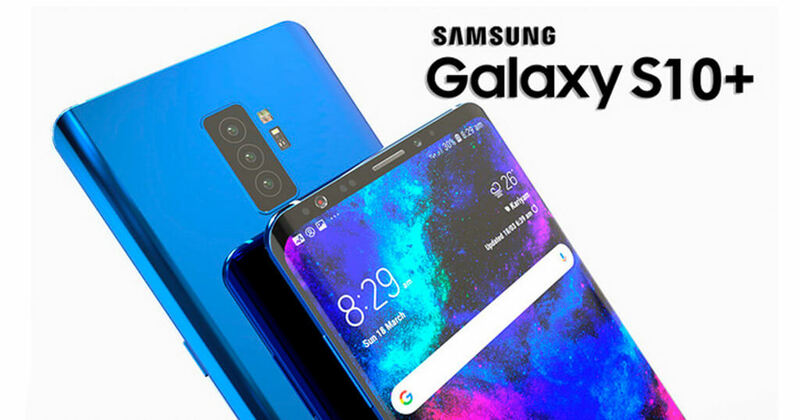 Hope Samsung galaxy s10 plus will be a winner.